Martha's Vineyard for 40 years. 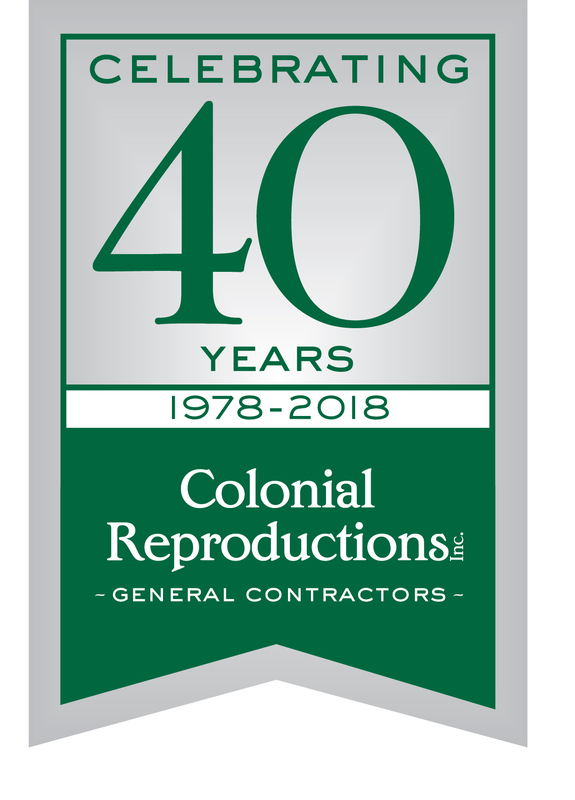 As one of the leading Martha’s Vineyard construction companies, Colonial Reproductions has been building and renovating beautiful homes on the Island for 40 years. At Colonial Reproductions, we take your construction project personally. With just a few projects taken on each year, your home will receive Norm’s personal attention. We learn our clients’ tastes, preferences and needs, and work to insure that expectations are not only met—but also exceeded wherever possible. We have a dedicated team of project management and quality craftsmen that subcontract for us. Their dedication to their work is exceptional, as is ours to our clients. We build and renovate homes in a way that reflects the beauty and craftsmanship of days gone by, where the smallest detail is critically important and only perfect will do. It’s your home, and our passion. We invite you to contact us today and learn more about how we can help you. Winner of Best of Houzz for two consecutive years! 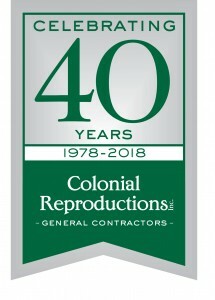 Colonial Reproductions, Inc. is celebrating 40 Years! they have accomplished over the years. Norman takes a personal interest in each project and his team is very focused and always available. Whenever an issue arises, which invariably happens in a construction project, Colonial is there with a balanced approach and a proposed solution.